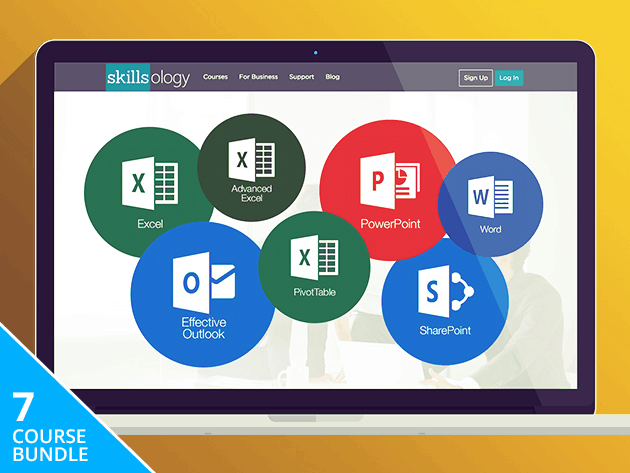 Up your skills in Microsoft Office, one of the most widely-used productivity platforms. No matter where you work, Microsoft Office isn’t far away. It’s the productivity platform for countless businesses, used for word processing, spreadsheets, emails, presentations and more. So one surefire way to enhance your resume is by mastering Microsoft Office. Dropbox can do this now. Managing your digital files with Dropbox has been one of the best tools for cloud users for years, but the service is now ready to take its talents to the physical world with a new update that makes it easier to collaborate with people wherever you are. Word, Excel, Outlook, the many faces of Microsoft Office are familiar to anyone who works in a professional office. But being fluent is what counts when you want to get the gig, and this bundle of course will make sure you get there quickly. 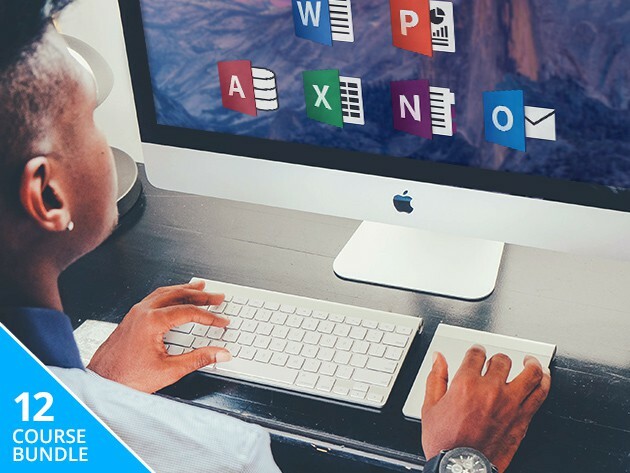 These lessons will also prep you for the certification exams that will prove your chops, and right now you can get them for just $29 at Cult of Mac Deals. 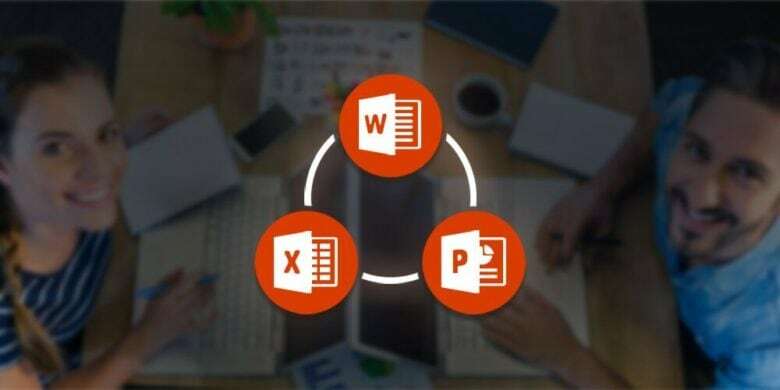 These 7 courses cover every corner of Microsoft Office, essential to any modern workplace. The new year is here, but if you want your career to look any different you’re going to have to learn some new skills. We’ve collected some of the best deals on the lessons you need to keep that resolution to step up your professional game. 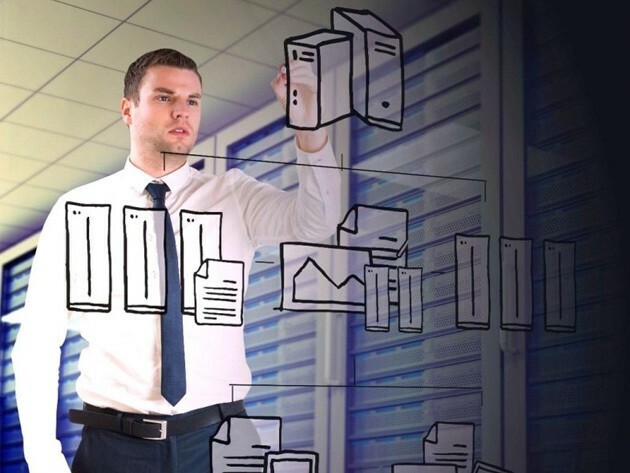 Whether you’re looking to work with data, managing projects, master Microsoft Office or learn to develop games, we’ve got you covered. Many offices have become a den of ninjas, hiring those who are nimble and efficient in things like coding, spreadsheets, graphic design, analytics, you name it. 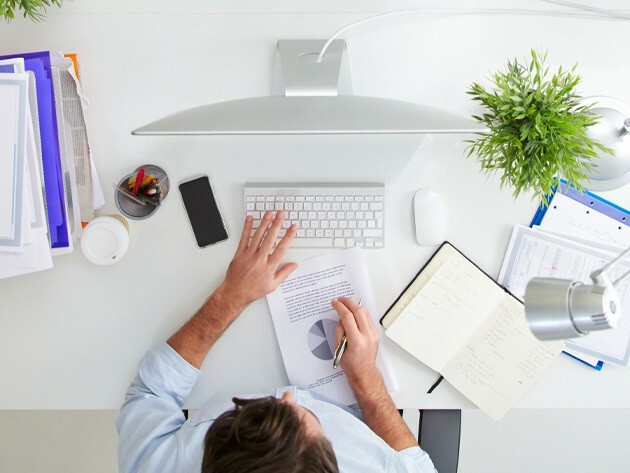 Staying sharp along a broad range of skills is key to staying marketable, and with more than 100 lessons that’s what the eduCBA bundle is all about. It’s just in time for your new year’s resolution to up your game at the office — now you’ll be ready the time comes to choose your weapon, er, workstation. The eduCBA bundle normally goes for over $2,000, but right now you can get access for just $39. Instead of buying a new TV or juicer this Cyber Monday, invest in your own tech savviness. From training in iOS and Xcode to Microsoft Office and Adobe’s array of creative products, you’ll emerge from the holidays ready to take on new challenges and better gigs. And most digital deals like these get another 25% taken off if you enter the coupon code ‘CYBERMONDAY25’ at checkout. Office is having a tough time right now. Microsoft Office is still the champ of content creation in workplaces the world over, so it’s well worth getting acquainted with. 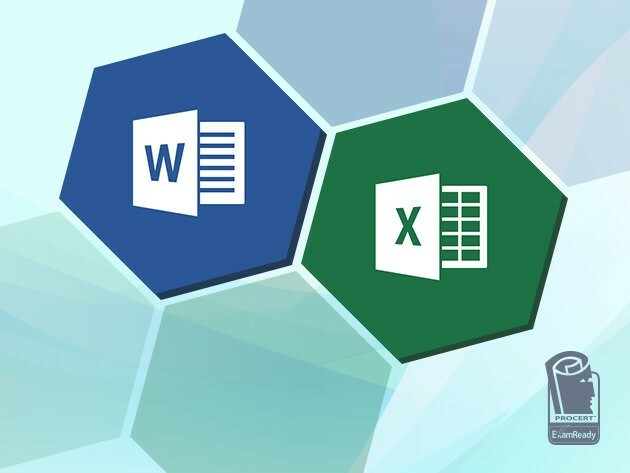 These 12 courses cover the works: Word, Excel, PowerPoint, Outlook, and Access, for beginners and advanced users alike. It’s hours of content and invaluable insight that right now you can get it for whatever you’re willing to pay. "Hey Siri, which iOS 9 apps should I download?" iOS 9 is out and, unsurprisingly, app developers are springing to take advantage of its new features. 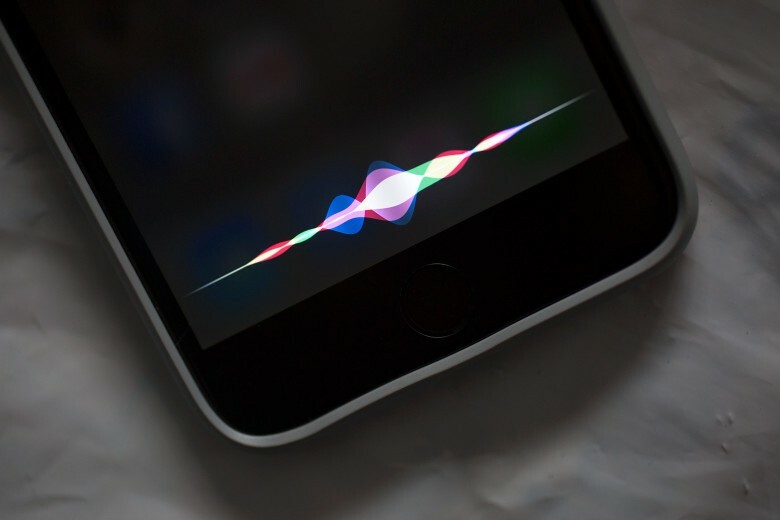 There are already too many to provide a fully comprehensive list of every iOS 9-optimized app out there, but we’ve pulled together a selection of some of the best — to give you a test drive of some of the best features of Apple’s latest mobile OS. Read on for our picks.